You may have to attend a short hearing. 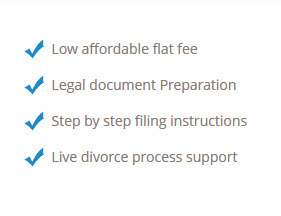 Most of the time when a hearing is required, it only lasts 10-15 minutes and only the filing spouse must attend. The hearing is when you will be granted your divorce and the judge will sign the final judgment or decree.